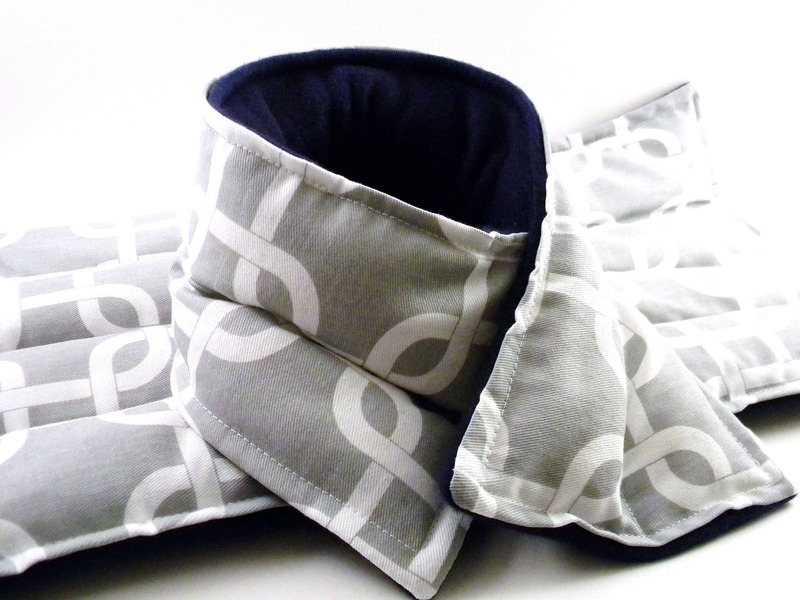 Hot and Cold Therapy Pack Gift Set includes large microwave heating pad and our standard neck wrap. 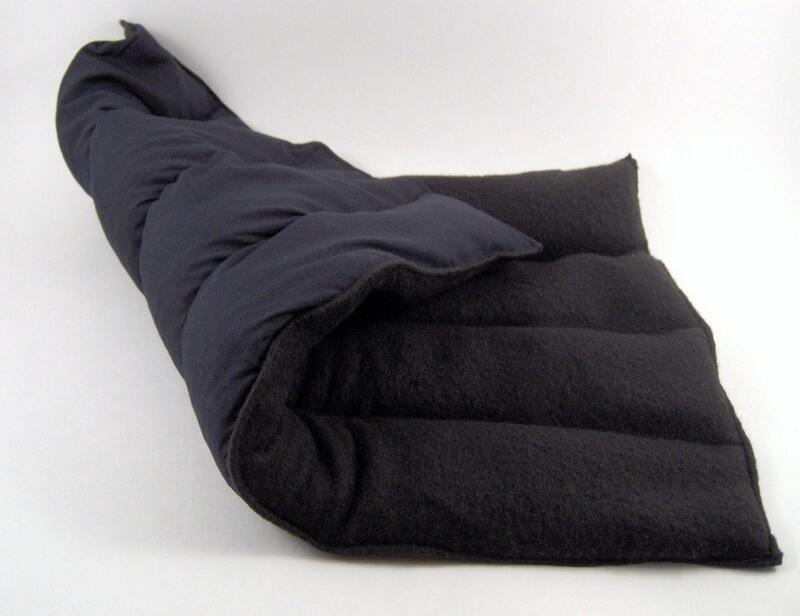 This listing is for the therapy pack gift set in basic black. 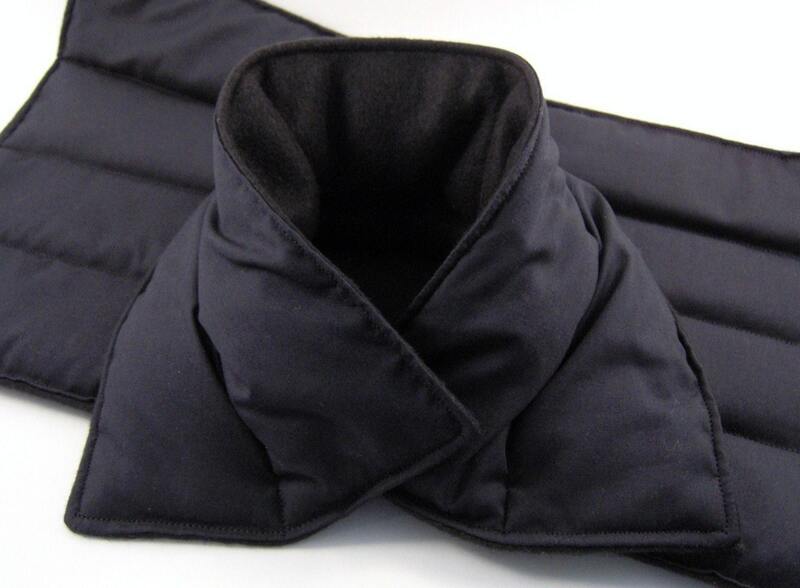 We fill our hot and cold therapy packs with rice and flaxseed for maximum heat and cold retention. 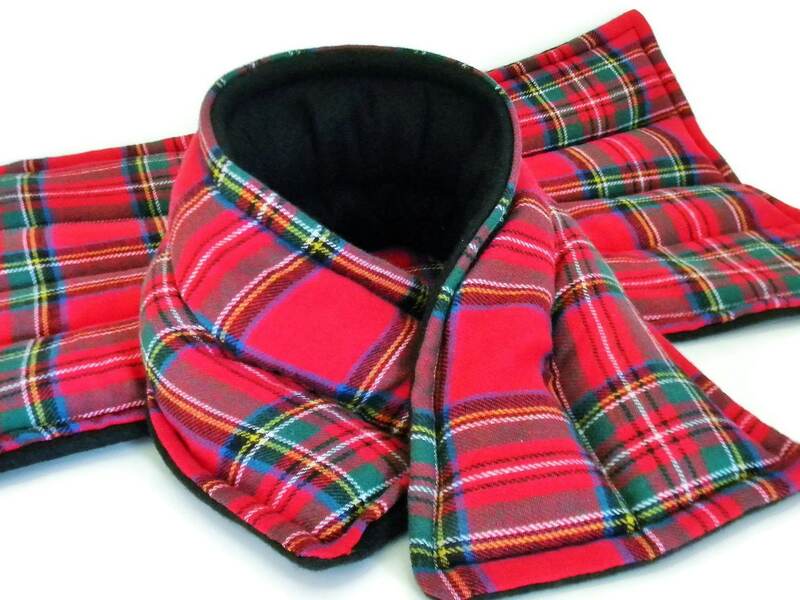 The large microwave heating pad measures 17" x 9" and the neck wrap is 18.5" x 5". 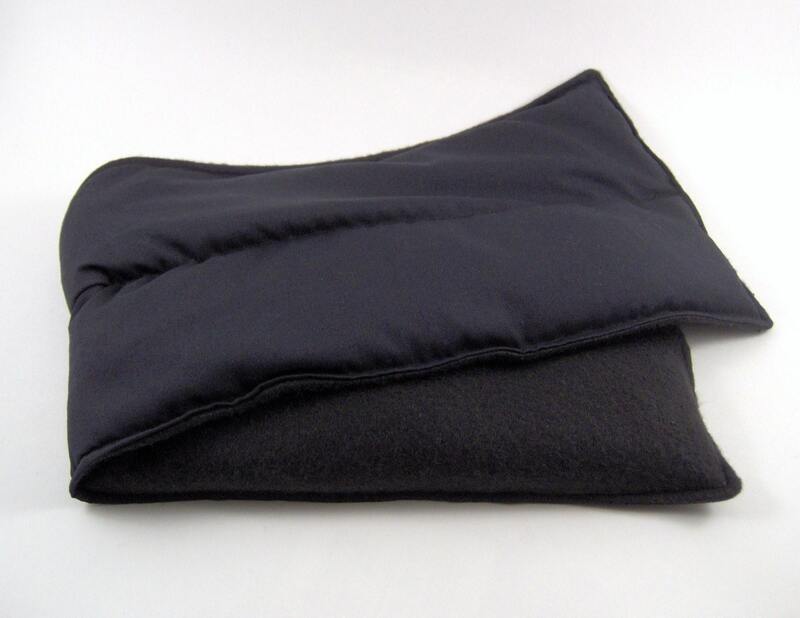 Both hot or cold packs are very versatile and fit well on lower back, neck, shoulders, hips, knees and more. 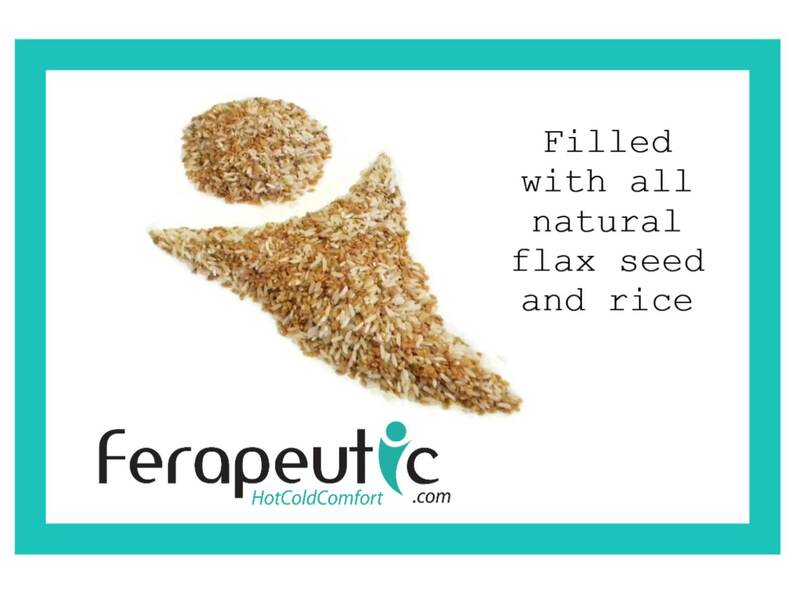 We design our therapy products with separate sewn in chambers to make sure the rice and flaxseed always stay evenly distributed. Packaging has a professional look with cello bags and detailed directions on the label - great for gift giving! 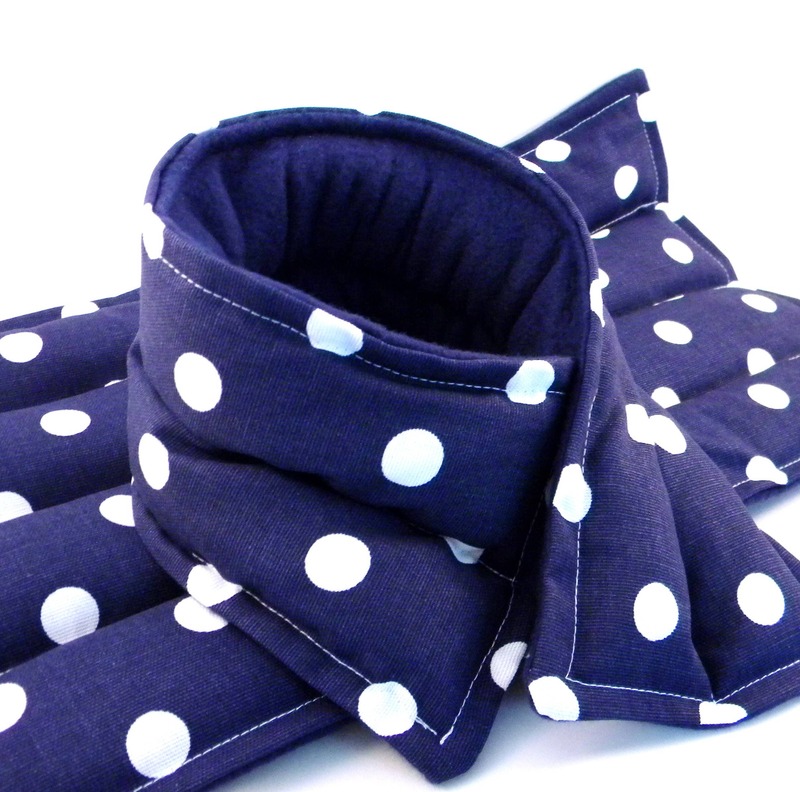 If you prefer your hot and cold therapy packs scented, just let us know in 'notes' when you check out. 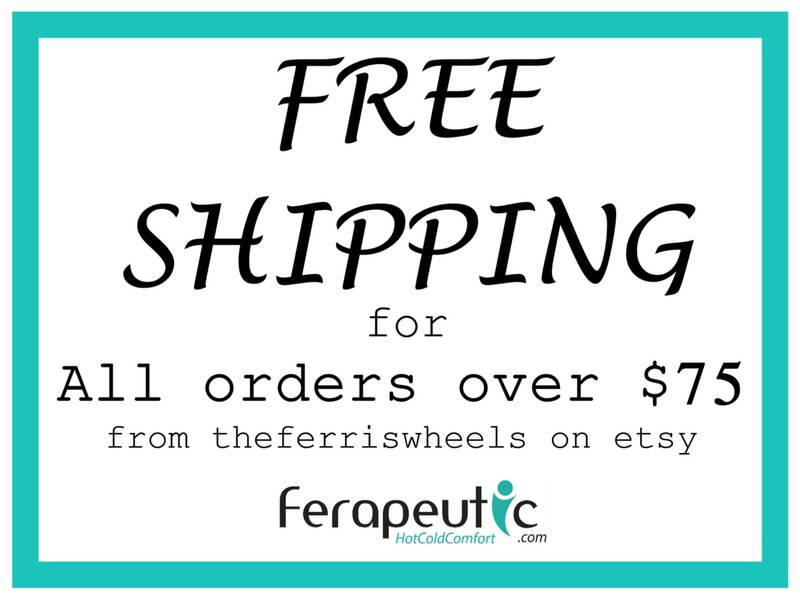 We offer unscented, lavender or chamomile. 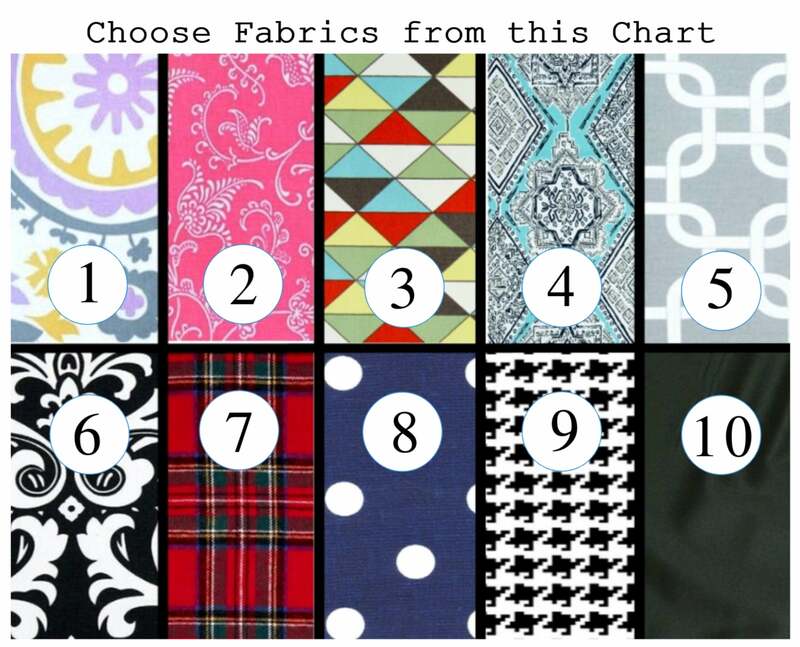 All sizes are approximate - not meant to treat any specific illness.